The pros and cons of do-it-yourself vs. outsourcing. The costs of in-house product photography vs. the prices for outsourced services. How to choose the right studio. This article touches briefly on these topics but the main focus is on the product photography services studios offer. I will review standard services provided by all studios, additional services offered by larger studios, and speciality services offered by specific studios. Both DIY and outsourcing offer benefits to your business and both have their downsides. Before making your decision it is best to look at the debate from both sides. Our blog has several articles on this topic – check them out – they will help you with this decision. If your answer is YES then I recommend you review the best practices for setting up your DIY studio and how to get the most out of your DIY studio. If you are leaning towards outsourcing, educate yourself on the outsourcing options available and read the rest of this article to get the full picture on product photography services. You may be reading this article because you have already set up a DIY studio and are beginning to realize that you underestimated the commitment, resources, and investment it takes to do it well. 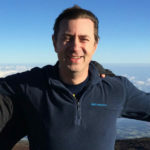 A reasonable approach here is to test outsourcing to see how the cost, image quality, and speed compares to your DIY program. Understanding the services available is a good place to start (keep reading). You should also look into ways you can improve your DIY studio performance. Now that you are considering outsourcing let’s review the services available to you. Standard services that all studios should offer. Additional services that more established studios offer – these build on the standard services. Advanced services that full-service studios will offer in addition to the standard and additional services. In this group you will also find studios that specialize in one or more services. Understanding these services will help you when evaluating studios. Here is a list of services that all product photography studios should provide. The majority of product photography studios will offer ‘standard’ tabletop photography. I use the term ‘standard’ to refer to the tabletop photography of products that are less than 50 pounds and fit onto a 4’ by 4’ table. Products that are larger and heavier typically require speciality equipment, studio space, and additional resources to handle the products. Not all studios can photograph these products. All studios will provide editing services for the images they take of your products. Standard editing will include shadow removal, tone adjustments, vertical and horizontal alignment, and cropping. You may have images that were produced in-house that need editing. If this is the case most studios will offer ‘image editing only’ services. If the studio you are considering working with does not offer image editing only services (red flag!) do a quick Google search and you will find many companies that do. 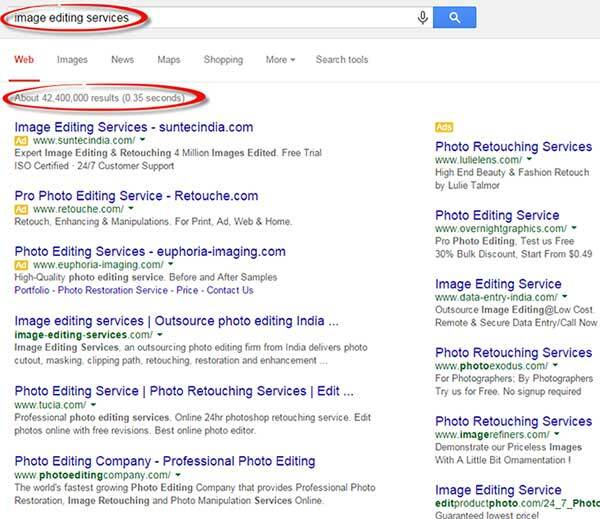 See the Google search results for the keyword ‘image editing services’ – there are 42 million pages relating to this keyword. A composite image is created by taking multiple individual image files, layering them onto a blank image canvas, arranging and scaling the images on the canvas, and saving the image. The individual image files should have clipping paths and be on transparent backgrounds. If you need images of your products separately anyway, creating composites in post-production is faster than taking a picture of a group of products (which requires unpacking multiple products, arranging them on a photography table, and taking and editing the images). Composite images, also referred to as montage images, are not difficult to create. Anyone with an intermediate level of Photoshop skill can create them. All studios should format and deliver the product images to you according to your needs. Most studios should offer watermarking services as part of the formatting process. Watermarking involves taking a transparent png and applying it to the images as an overlay. 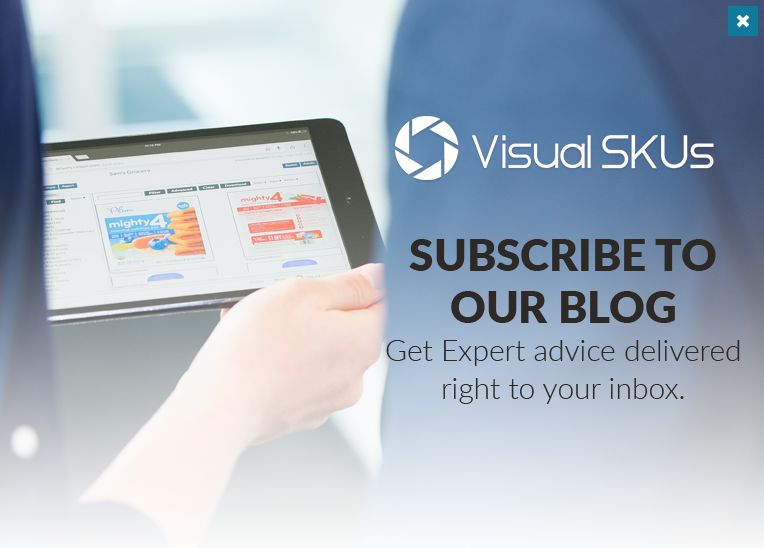 Before you decide to watermark your images consider the pros and cons of doing this. 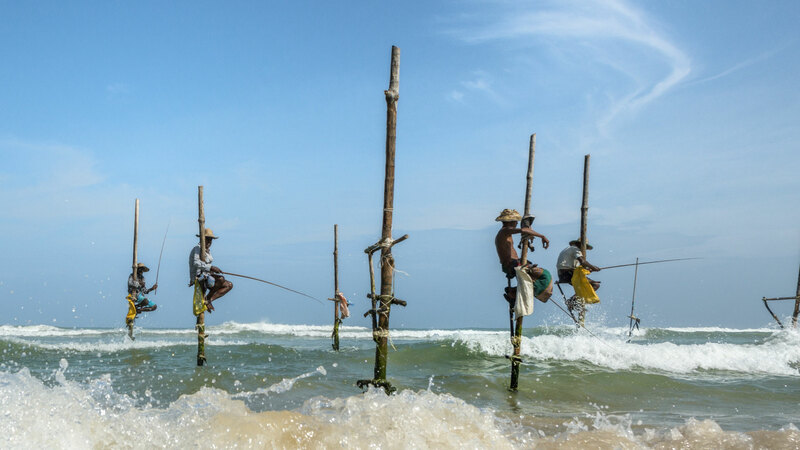 The watermark protects your images from being used on your competitor’s sites. Why? Because your competitor does not want images on their site with your brand watermarked on them. The watermark protects your investment against theft. Creating images is costly, the last thing you want is your competitors leveraging your investment. Watermarks obscure the image making it harder for the consumer to see the product. 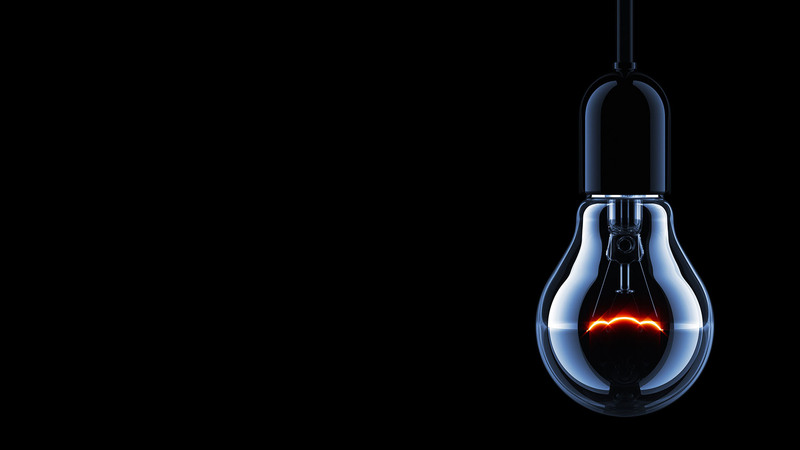 This can seriously impact the effectiveness of your images. If consumers have issues seeing the product clearly they may buy your competitors product instead of yours or they may buy your product mistakenly thinking it was some other product, this will result in more product returns. Both are serious issues for your business. In order to address the issue above you can watermark part of the image e.g. bottom or top left or right corners. This will help with the obscuring issue but not with the theft issue (competitors may steal your images, remove the watermarks, and use your images on their site). There is one way to keep the pros of watermarking intact while eliminating the cons. Digimarc offers a solution that adds an imperceptible digital ID to your images. You can then track your images as they spread on the Internet. This addresses the obscure issue but it has its own downside. You will need to spend the time tracking your images and, when you do come across copyright and usage violations (this is a 100% guarantee), you will need to enforce your copyright through legal action. How much time and effort will this cost you and is it worth it – some valid questions to ask. 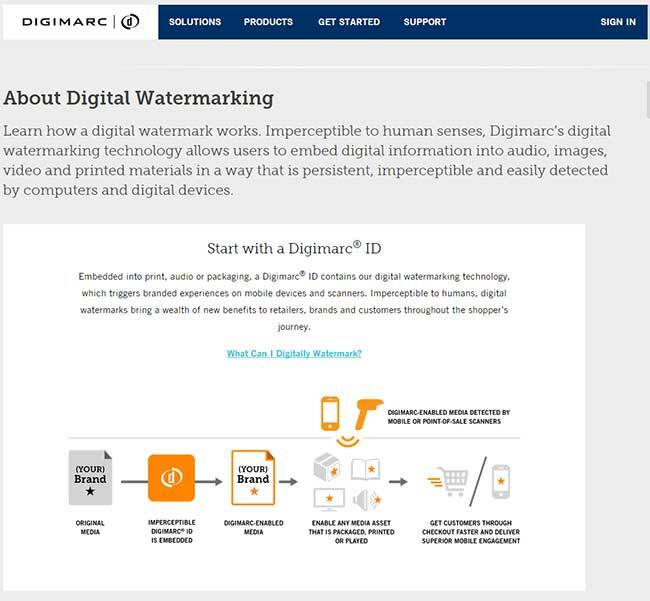 Visit Digimarc’s site for details of their watermarking solution. After formatting your images the studio will deliver them to you. Most studios will either give you access to their FTP server or they will upload the images directly to your FTP server. The cost of formatting and delivery should be included in the price. If you require images on a hard drive or DVDs there will likely be an additional charge. 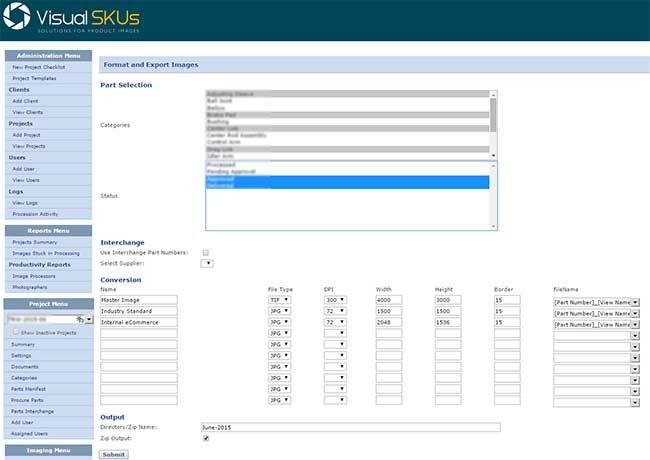 The above image is a screen shot of format and export function of Visual SKUs Image Production Management software. Here is a list of additional services larger studios offer. Tabletop or platform photography for larger and heavier products. Production, project, and image management. A larger studio space to accommodate staging and photographing large products. Bigger and stronger tabletop setups that exceed 4’ x 4’ and can handle weight in excess of 50 pounds. Platform or floor studio setups to handle large and / or heavy products. Camera equipment that can handle wide angle shots. High camera stands for overhead shots of large products. Lightning equipment that can sufficiently light large products. It is obvious that not all studios will be able to photograph these types of products. If your products are large and heavy you will need to source a studio that has the capability to photography them. Using mannequins and taking basic pictures of clothes that require minimal preparation and styling is not too difficult and can be a service offered by many studios. In its more complex form – clothes that are on models and where styling and matching with other clothes is necessary – apparel photography can be a specialized service offered by only specific studios. This is an example of apparel photography on a mannequin. Similar to apparel photography, food photography can range from basic photography that most studios can handle to complex photography that requires elaborate prep and sets (kitchen). Basic food photography consists of low-volume photography of products that can be found in a grocery store. If you need this type of photography you will not have difficulty finding a studio to provide it to you. High volume production is required: Most studios should be able to photograph 25 products and produce a 100 images a day. If your project consists of hundreds of products and thousands of images to be photographed in a short period of you will need to find a studio that can handle volume of this scale. Studios that are designed for high-volume photography have the necessary space, image production software systems, product and image workflows, and expertise handling large production projects. The images are of fresh food that requires styling: Taking pictures of fresh food that requires styling is much more complex and specialized compared to taking pictures of standard grocery products. We have all seen beautiful food images that have been meticulously staged, this is very customized and specialized photography. The images require elaborate sets: Photography that requires complex sets will most likely be out of the range of your average studio. Food photography may require a kitchen and / or dining room set or even a set that shows the food being prepared. If your food photography falls into the complex category then you will need to find a larger or more specialized studio to provide you these services. 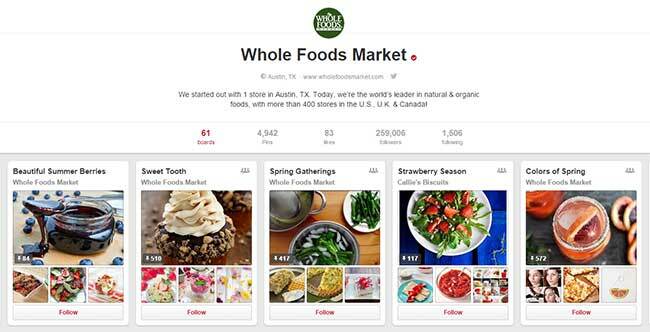 The above image of Whole Foods Pinterest page shows great examples of food photography. You can see that these images are fairly elaborate. 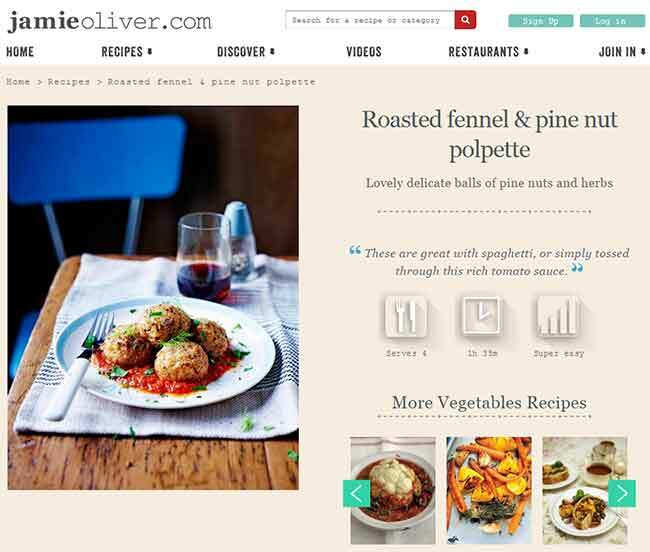 Here is a page from Jamie Oliver’s site, this is a good example of a food photography set. This service involves taking pictures of groups of products. An example of product group photography would be an image of a packaged goods manufacturer’s product line. More products are being shot at the same time which can make lighting and photography more difficult. 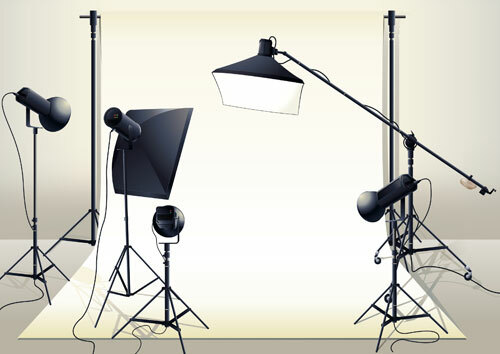 It may require additional or non-standard studio equipment like photography tables and lighting. Additional studio space may be required. Although these reasons lower the number of studios that provide group product photography, you should not have too much difficulty finding a studio to provide this service. If you need to collect data on your products it can be done at the time of photography. Product number and UPC verification. Product weight – in package and out. Product dimensions – height, width, and depth. Package dimensions – height, width, and depth. Because tolerances for weight and dimensions are typically small, specialized equipment is required. This reduces the number of studios that provide this service. 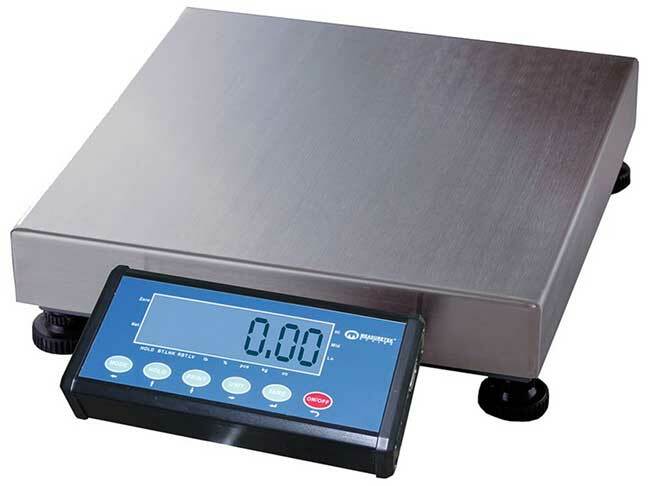 Above is an example of a scale that can handle products up to 150 pounds. 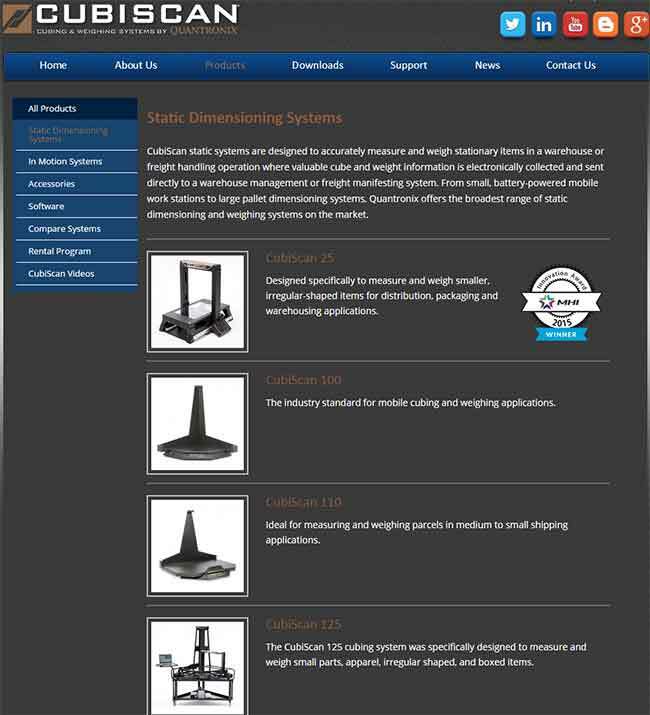 Cubiscan is a company that makes systems that can measure packages and products as well as weight them. If your project is large, complex, and there are multiple people involved in the project that are in separate locations, you are best to search for a studio that uses Image Production Management software. Monitor the project via an online portal to track progress and generate production reports. QA images directly after they have been edited. The ability to QA images before they are formatted by the studio is critical. If there are issues with quality you can catch them before photography is completed and products are returned. Share access to the project and the images with people on your team regardless of where they are located. For example, if you have colleagues located in another city and they need access to the project that can access the online portal 24/7. If this functionality is important to the success of your project, search for a studio that uses this software as part of their image production workflow. 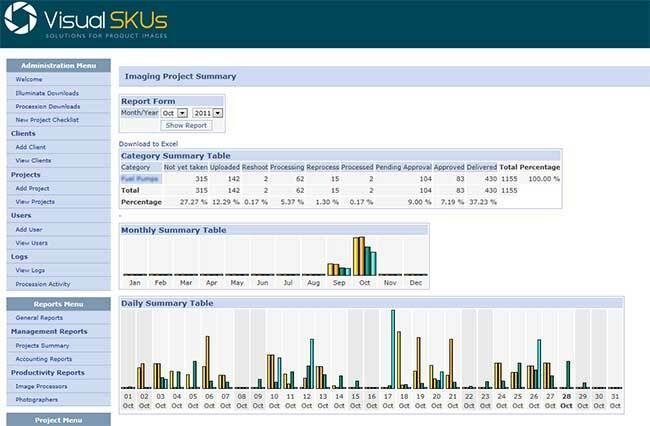 The above screen shot is of a project summary report in Visual SKUs Image Production Management software. So far I have detailed some of the main services standard, easily-sourced product photography studios offer as well as some additional services specific studios offer. Now let’s look at the advanced services. Full-service studio: these studios offer a full suite of product photography services from basic product photography to full-set photography to lifestyle photography. They are able to handle projects of all sizes and complexities. Specialty studio: these are studios that do not offer a complete suite of services but instead offer one or more specific services. For example, a studio could specialize in food or apparel photography, 360 and 3D photography, lifestyle photography, or photography requiring complex sets. This type of photography involves placing the product on a circular photography table, defining the number of images you want in the 360, using software to turn the table at designated degree intervals, and the camera shutter fires at each interval. When the image frames are played in a 360 image viewer the consumer can interact with the product by rotating it on an axis and zooming into the product for more detail. With a 360 image, the product is photographed on a single axis only. The product is centered on the 360 photography platform facing the camera. The lights are setup so they illuminate the product sufficiently on all sides. The camera is positioned at the desired angle e.g. 60 degrees. In the software you define the number of images in the 360 rotation, the speed the table rotates, and how long the table pauses between each image. For example, you define the 360 to be 24 frames (the table stops every 15 degrees and the camera takes a picture), the table rotation will be slow, and the table will pause for 5 seconds between each image. After the frames have been captured the images can be edited in the 360 software or in an application like Adobe Lightroom or Capture One to adjust the tones and levels, clean up the image backgrounds, and crop the images as a batch. 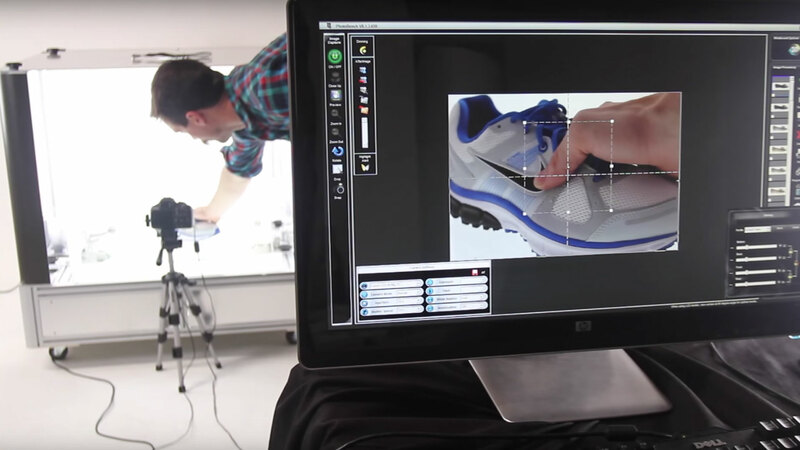 360 product photography requires specialized equipment, software, and expertise. For this reason not all studios offer this service. This 360 product photography turntable is made by Imajize, it weighs only 14 pounds but can handle products up to 220 pounds. The key difference between 360 and 3D photography is the number of axis the product rotates on as the camera fires. With 360 images, the product rotates on a single axis. With 3D images, the product rotates on multiple axis. The process is similar to the steps for 360 product photography except that after each axis the camera is moved to a different angle over the product and the product rotates again. This continues until all rotations for that side of the product have been taken. If you want to see the bottom side of the product from various angles you would flip the product over and continue with more axis rotations. The images frames play in the image viewer similar to the 360s but the consumer can view, rotate, and zoom into the product from more angles. 3D product photography requires sophisticated equipment and is therefore offered by very few photography studios. Some products require sets to be constructed prior to photography. These sets can range from basic to elaborate. Home furnishing and décor products – set up in a room in a home e.g. living room, bedroom, or patio. Office furniture – set up in an office with papers, office equipment, chairs etc. Appliances – displayed in use in a home. Only very specialized photography studios would offer this type of photography. They would need a very large studio, the expertise to create and style the sets, and specialized lighting and camera equipment. I would describe this photography as ‘products in action’. By this I mean products in use by people demonstrating how they are used or what they look like when they are used. A wheel manufacturer showing its wheels on a car. A sports gear retailer showing running apparel on a person running in the trails. A men’s suit retailer showing men wearing suits on their way to work or in an office. A jewelry maker showing women wearing necklaces and earrings. This type of product photography involves models and styling. Lifestyle photography is a service that only specialized studios will provide. Sometimes it is easier to have the studio come to the products. That is onsite photography – the photography takes place at your warehouse or distribution center. 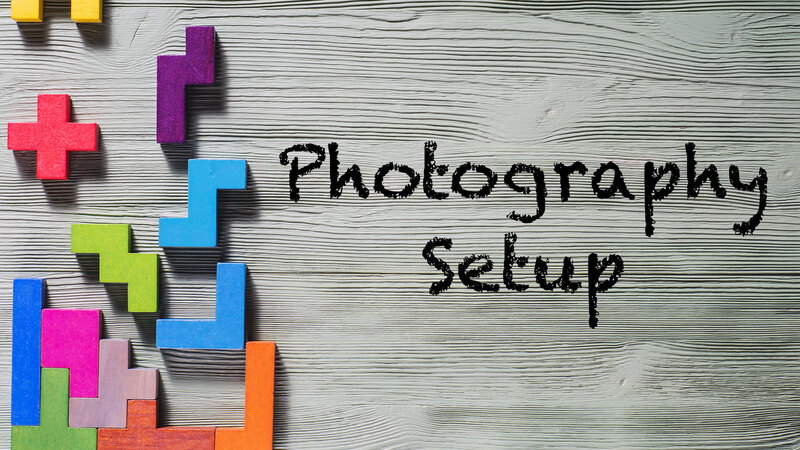 Here’s how it works: a photography studio is shipped to your business, a project manager travels to the site, a local photographer is hired, the studio is setup, the production workflows are implemented, the products are photographed, and the images are uploaded using software. The project is completed when all the products are photographed. 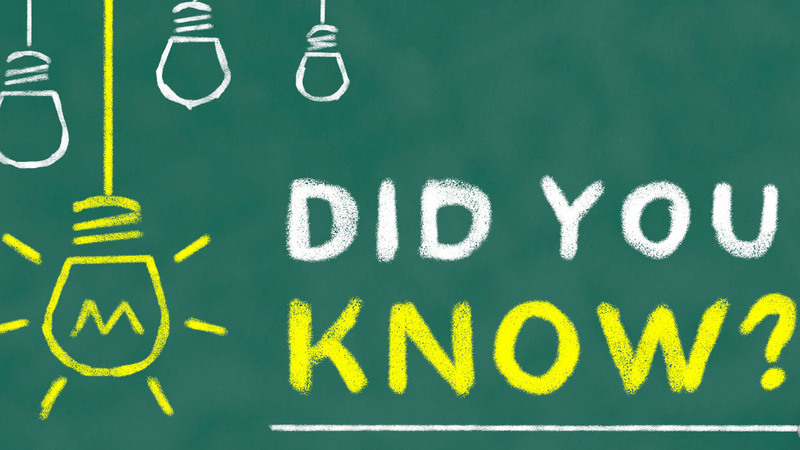 The duration of onsite projects vary from 4 months to 18 months. The cost of shipping product is more expensive than the cost of setting up a studio at your business. You have products that cannot be out of inventory for too long – and the time it takes to ship product to a remote studio, photograph the products, and return them to your business is too long. Your products are too large for economical shipping. Your products require assembly and this is best done onsite with your people. Your project is large enough and will take long enough to justify the cost of setting up an onsite studio. If these points ring true for your business then onsite photography is your best choice. An extensive track record successfully completing large onsite projects. Image Production Management software. This is key, there is no way a studio can operate a productive onsite project without this software. It allows the studio to sync, over the Internet, with the project to get product lists, image views, and other project details. The studio is also able to upload images as they are taken so that they can be edited right away. Basically, this software allows the onsite studio to be connected to the project at all times. 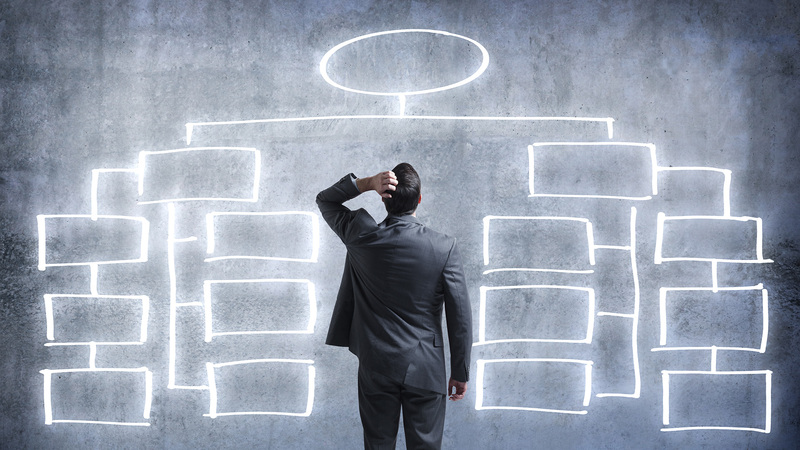 You have made the decision to outsource and you understand all the services available to you. Great! Now it is time to research studios and select the best one for your business. One service provider is the same as the rest. Right? There is a big difference between providers. What is their reputation for delivering high-quality images on deadline? Can you see your business working with the studio for the long-term? Your answer to the last question is very important. Because, like most businesses, product photography is not a one-off event. You are always adding new products to your lines. These products need images. It is advantageous for your business to build a long-term relationship with the studio. Overtime, the studio gets to know your product lines, your image quality standards, the image views and orientations you need, your formatting and delivery requirements, and how your deadlines work. 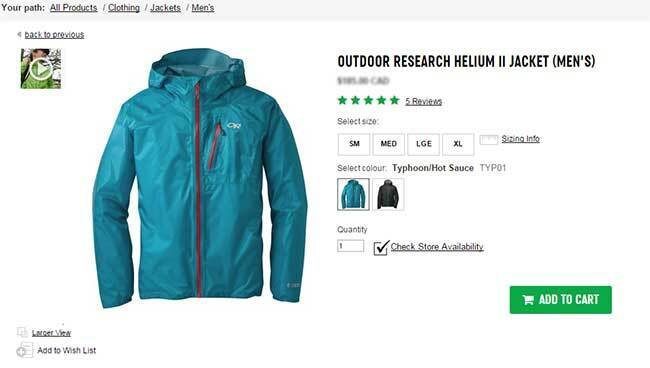 Do they understand how important product images are to your business? Many studios see their role as product photography, that’s it. They do not concern themselves with your business goals. This is the wrong way to look at things. Product images are critical to your business – they help your bottom line by reducing returns and your top line by increasing sales. How important is that? Very! Your photography studio needs to buy into this and to clearly understand that speed to market and image quality matter to your business. In this article I do not get into the prices and costs of product photography services. There is simply too much content to cover with respect to these topics. Our blog has some great articles on both costs and prices – these will provide you the detail you need prior to calling on studios. There you have it – a complete guide to product photography services. I reviewed the services that most product photography studios will provide, the additional services larger studios will provide, and the more advanced or complex services only full-service and specialty studios will provide. If you have any comments on this article it would be great to hear from you. 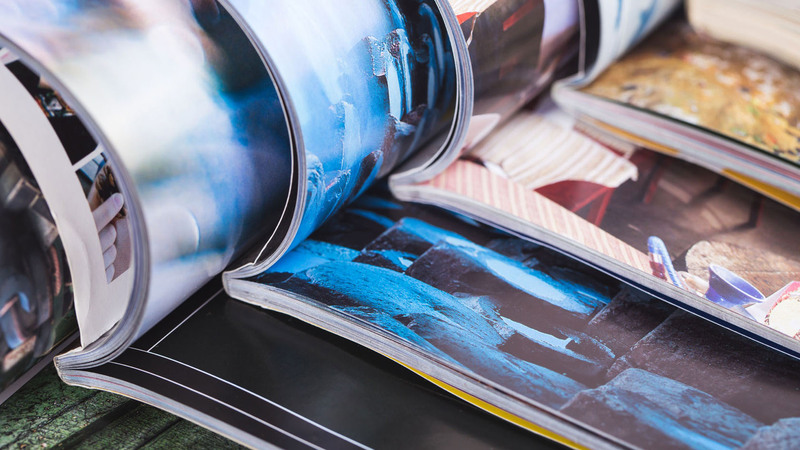 This article looks at Catalog Photography, producing product images for print, and Online Product Photography, producing product images for ecommerce. Businesses that publish catalogs and sell online can lower costs and increase sales by planning these projects together.